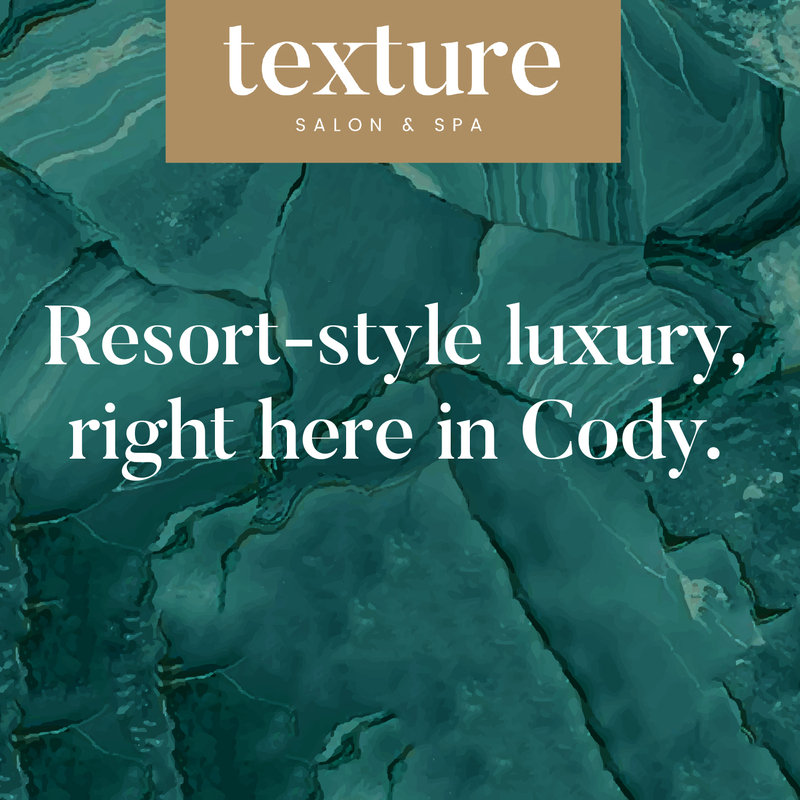 Texture Salon + Spa, based in Cody, WY, was established more than 5 years ago and is now Cody’s leading full-service AVEDA concept salon. The salon provides numerous beauty and hair services including haircutting, styling, waxing, nails, and more. Texture also provides services for occasions such as weddings and other parties. 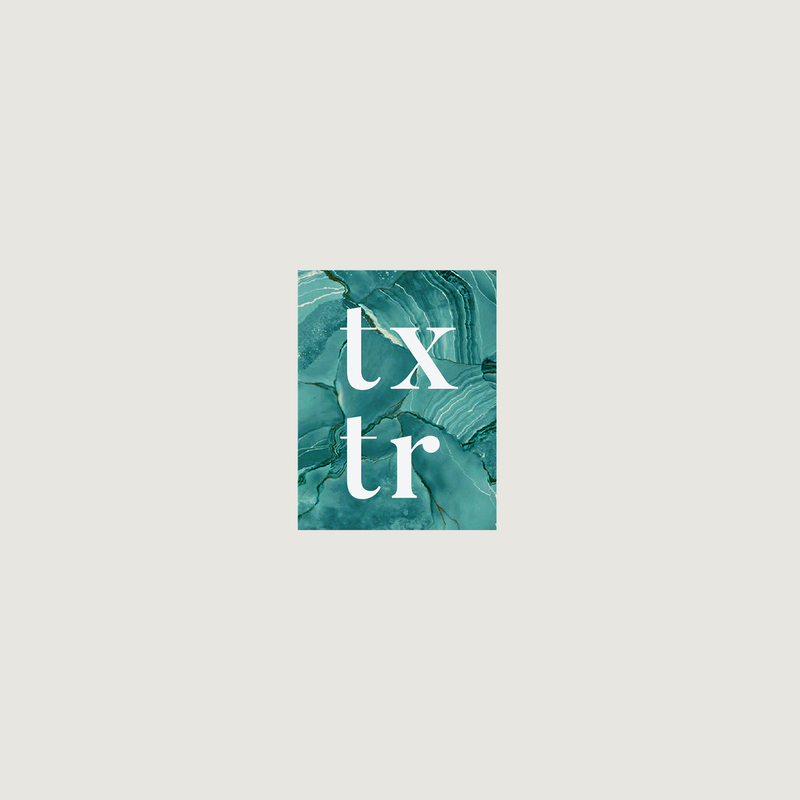 Your experience at Texture will be met by trained specialists, warm and comfortable surroundings, and most of all, service that is client-focused. 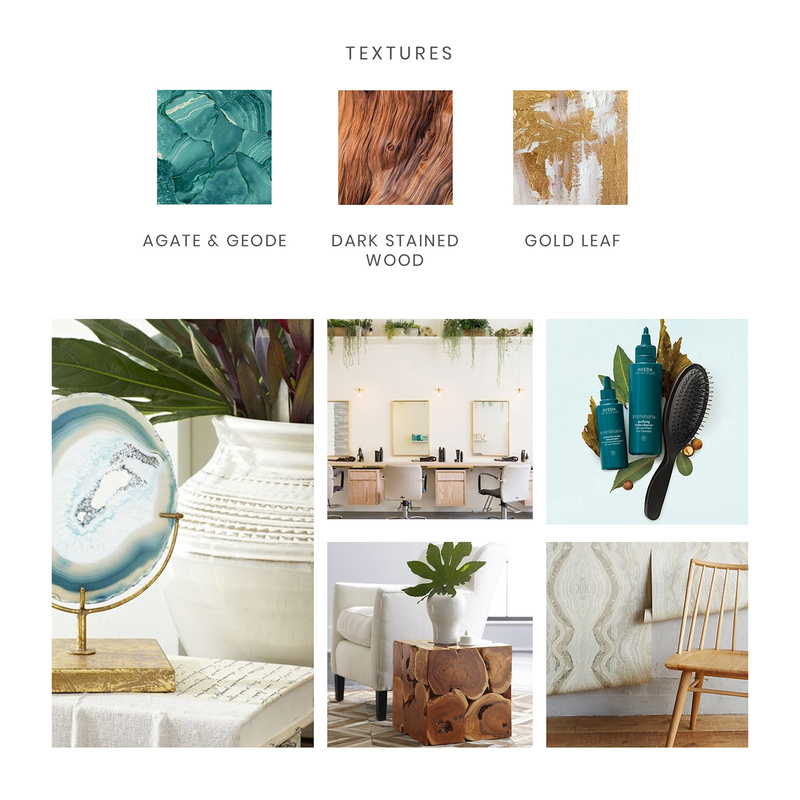 Whether its existing clients going to Texture Salon + Spa for their regular appointments or new clients walking in for the first time, they will experience the welcoming and luxurious nature of this brand. Its unique attributes and one-of-a-kind style is transformative across all platforms. 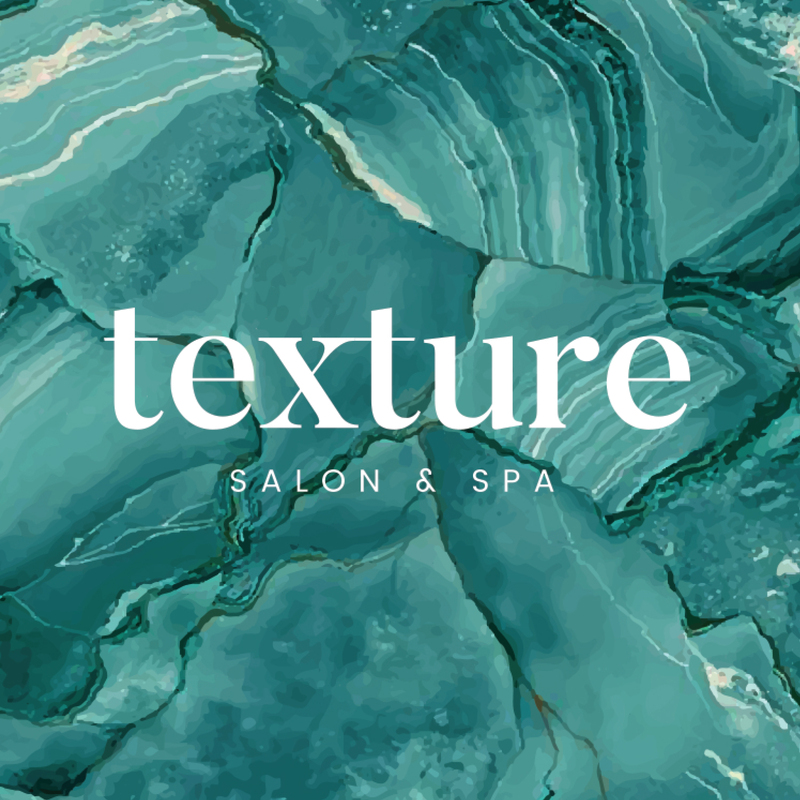 Through Texture, we have revolutionized the salon experience into a lasting and memorable experience for all. 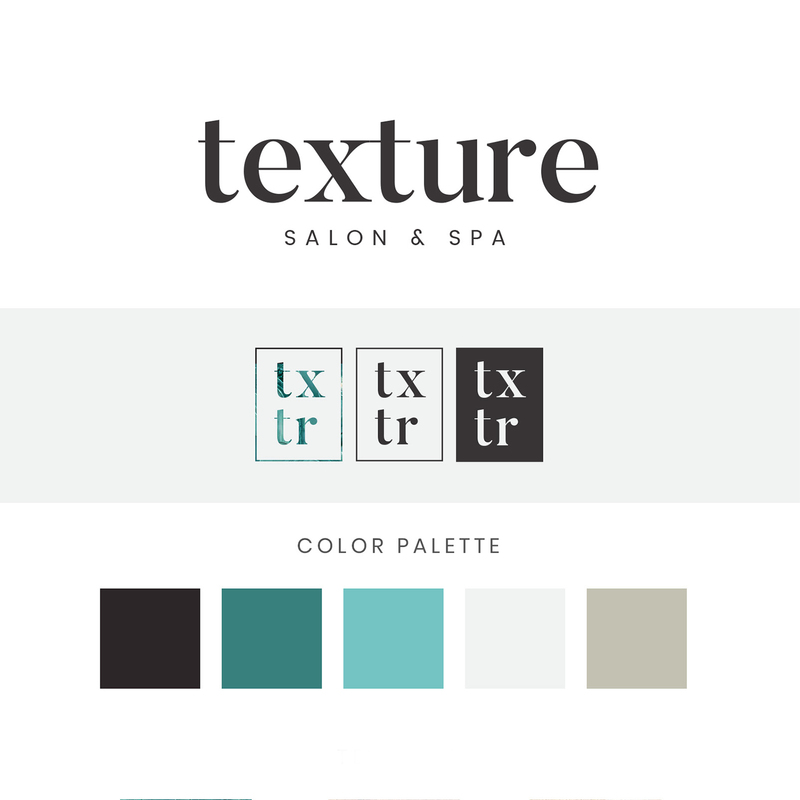 When Tilt came on the scene, Texture Salon needed a fresh look consistent to their overarching values. Being the only Aveda-concept salon in the Big Horn Basin, it needed a logo to fit its purpose and sustainable values. Texture also needed updated key messaging to reach its specific target audiences, and overall become a more recognizable asset to the surrounding community.